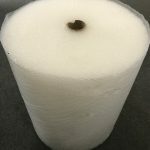 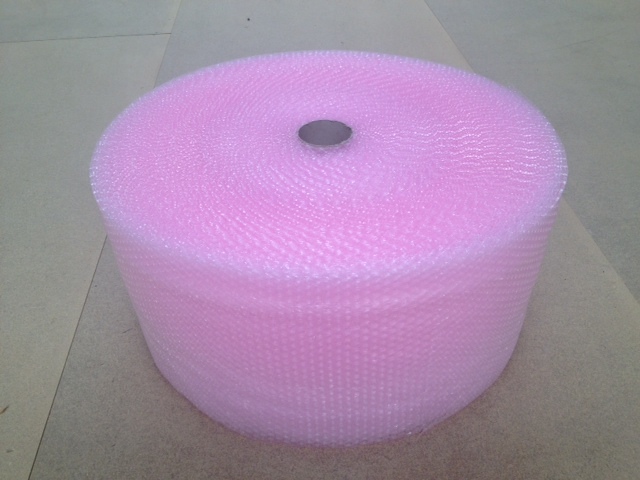 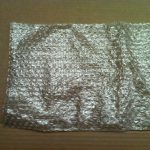 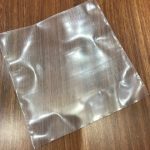 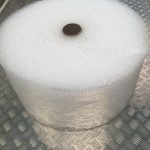 Able Packaging can supply all types of bubble, from cushion mailers and bubble bags to full rolls of bubble. 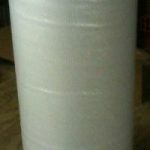 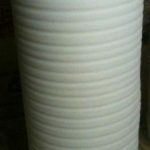 Able Packaging stock paper backed bubble for International shipping. 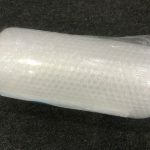 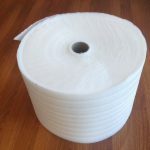 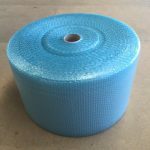 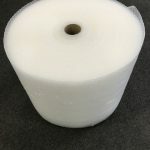 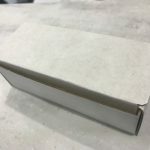 Rolls from 5 meters long, rolls from 500 mm wide we stock a huge range up to full commercial size rolls for companies that use bubblewrap every day. 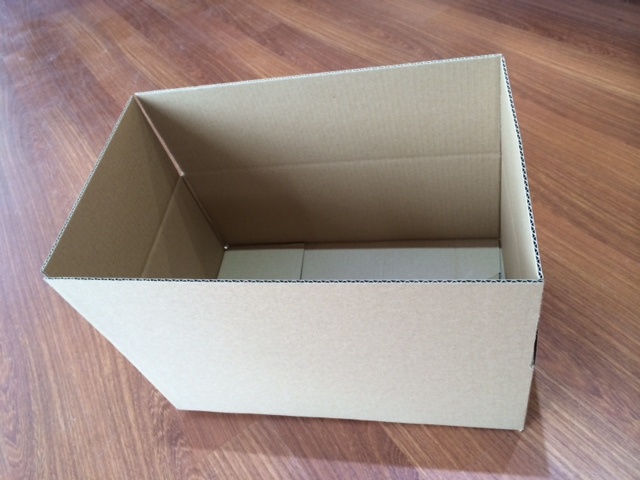 Pick up from Able Packaging in the Adelaide Hills or get a price for us to deliver to your door.